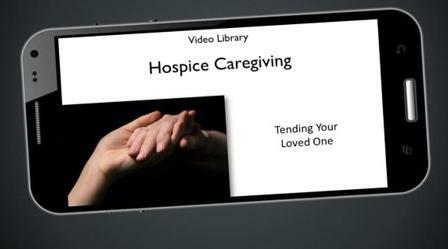 Can you answer this "CAHPS-Hospice Training" question? What do your teams need to know and do? 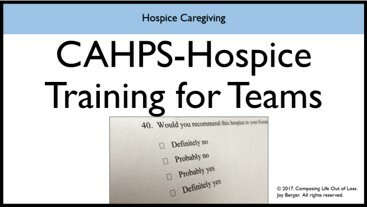 & "CAHPS-Hospice Training for Teams"
What is the CAHPS-Hospice Survey? 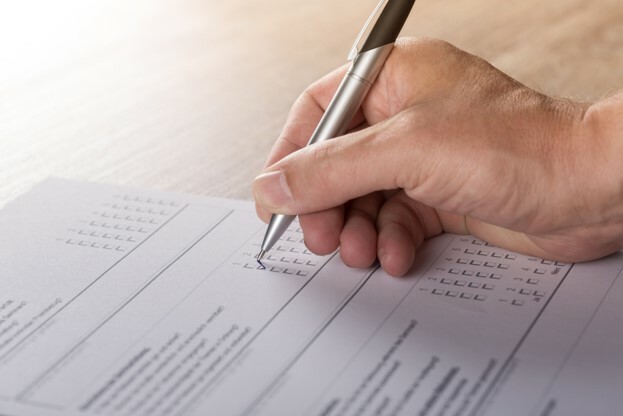 Which of your 2018 goals relate to the CAHPS-Hospice Survey? 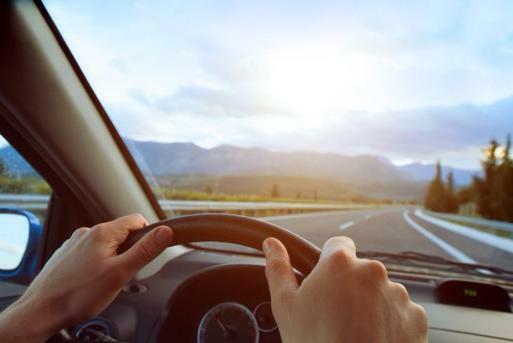 For organizations interested in purchase, we will set up a customized "Test Drive" for you, for up to 10 sample users. 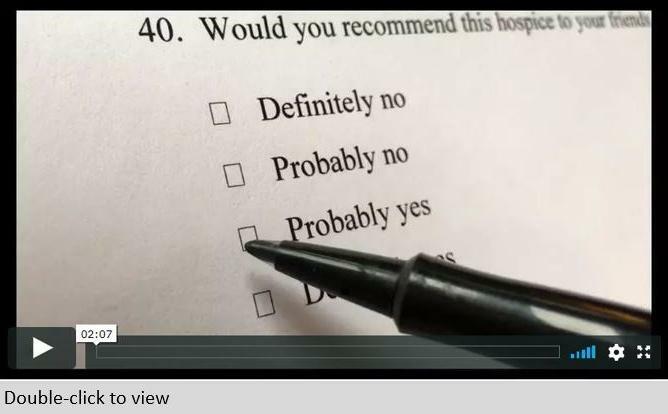 We will give you access to the data report from your own samples. Your data will not be shared--nor used for any purposes--other than you testing the system to consider purchase. Let's Talk! What challenges do you face?